Caffeine improves strength, endurance, and cognition. Creatine Monohydrate enhances strength and endurance. Betaine not proven to deliver any benefits. Beta Alanine causes paresthesia (tingling on skin of face, chest, hands, and extremities). Agmatine causes numerous side effects. 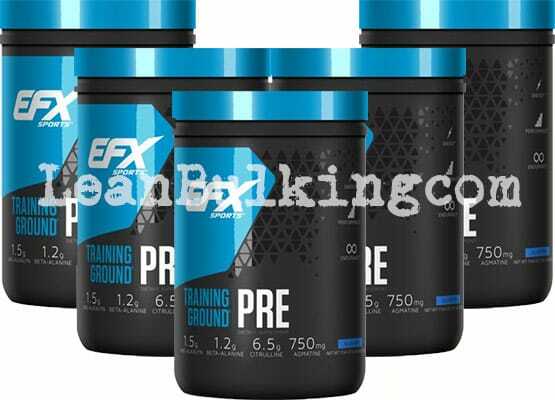 Training Ground PRE is a pre-workout supplement marketed by EFX Sports at $36.99. It comes in 20 serving containers, in two flavors - Blueberry and Orange Mango. 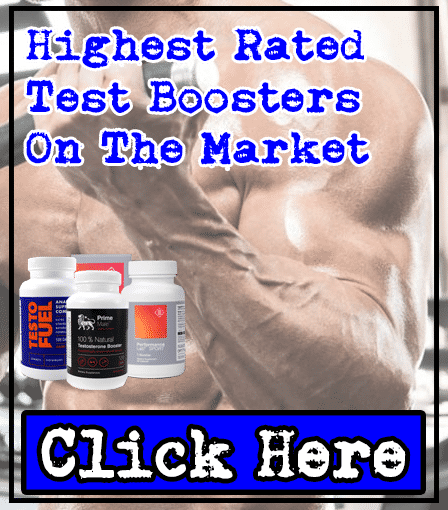 EFX Sports is a supplements company that takes pride in the research that goes into their products - this is clear from their website, where they claim to have "2 medical doctors, a formulator, and a world-class medical researcher" in their offices. 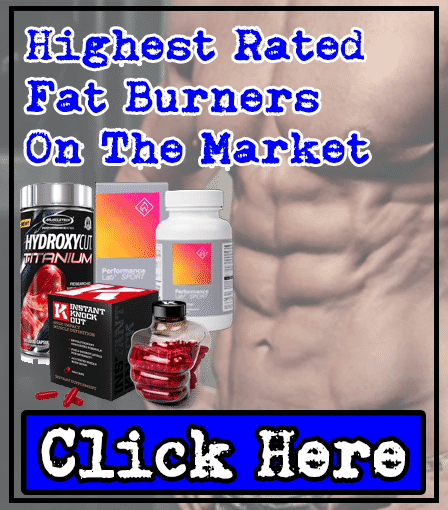 They're based in San Jose, CA, USA, where they produce a range of supplements, from fat burners to pre-workout products. Our first impressions of this pre workout are good - we like the clear ingredient list without any proprietary blends, so you can see the exact doses of each ingredient in Training Ground PRE. It's also good to see a product that hasn't had tons of ingredients packed into it. But when analyzing Training Ground PRE's ingredients, there's a mixture of great and bad ones. We'll take you through the most important ingredients in Training Ground PRE - so you can see just how effective this pre-workout really is. 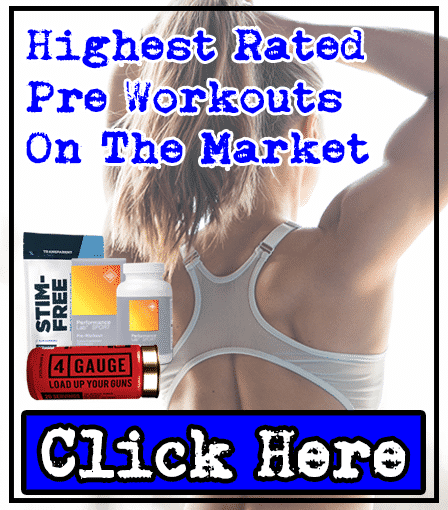 Citrulline Malate - A key ingredient in any pre-workout supplement, Citrulline Malate raises your nitric oxide levels. Ultimately, this results in you experiencing intense muscle pumps while lifting weights in the gym. Feel good, train even better. 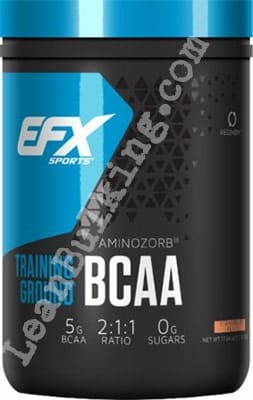 EFX Sports has clearly done their research, as they've added an optimal amount of Citrulline Malate in Training Ground PRE - the most effective doses are between 6,000mg-8,000mg, and this pre-workout contains 6,500mg. Trimethylglycine - Also known as Betaine, this ingredient hasn't shown to deliver benefits in any study conducted. But it's known to cause fishy odors in your breath and body secretions. As Betaine comes with no benefits, it's not worth suffering for. 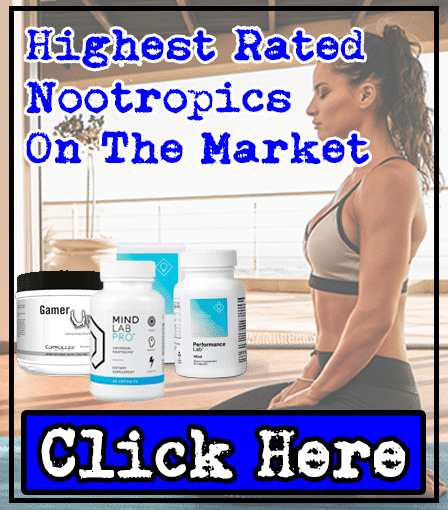 Creatine Monohydrate - There's a reason it's been supplemented since the 1990's - it works. Creatine Monohydrate's shown to boost strength and endurance, so you can push harder for longer in the gym. Ultimately, you'll make more progress and develop your physique more. Beta-Alanine - While this ingredient's shown to enhance muscular endurance, it can cause paresthesia in doses over 0.8g-1g. As Training Ground PRE contains 1,2g (1,200mg) Beta-Alanine, you're almost certain to experience this side effect. But what's paresthesia and why's it bad? Well, paresthesia is a tingling on the skin of your face, chest, hands, and extremities - it's not life threatening, but it'll ruin your gym session, which inhibits your progress in the gym. Ultimately, you want to consume ingredients that will improve your workout, not potentially ruin it. For this reason, we recommend that you avoid Beta-Alanine. Caffeine - This is usually a key pre workout ingredient, when dosed correctly. Training Ground PRE contains 300mg Caffeine, which is high dose for a single serving - the RDA (recommended daily allowance) for this nutrient is 400mg. A large dose of Caffeine can result in side effects, such as jitters and energy crashes - which can potentially ruin your workout. We recommend looking for a pre workout containing 150-200mg servings of Caffeine, to experience its benefits (enhanced strength, endurance, cognition), without any side effects. There are a few ingredients that can cause side effects, but the most notable is Beta-Alanine - which can cause paresthesia in doses over 0.8g-1g (Training Ground PRE contains 1.3g). 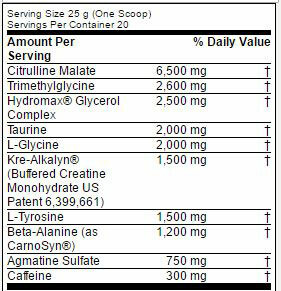 We hate to criticize Caffeine, as it's a key pre workout ingredient when dosed correctly, in 150-200mg doses per serving. But we can't avoid the fact that it can cause jitters and energy crashes in large doses, and this pre workout contains 300mg servings. 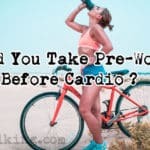 It's frustrating to see some key pre workout ingredients mixed along with ingredients that can cause side effects (Beta-Alanine), or are ineffective (Betaine). So what do you do from here? 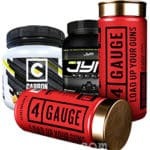 We recommend looking for a pre workout that contains Citrulline Malate, Creatine Monohydrate, and Caffeine in optimal doses, without any negative ingredients in this product. Overdosed Caffeine and Beta-Alanine - high doses of these ingredients are likely to cause side effects. Missing key pre workout ingredients - Training Ground PRE would've been alot better with ingredients like L-Theanine and Beetroot Extract included.